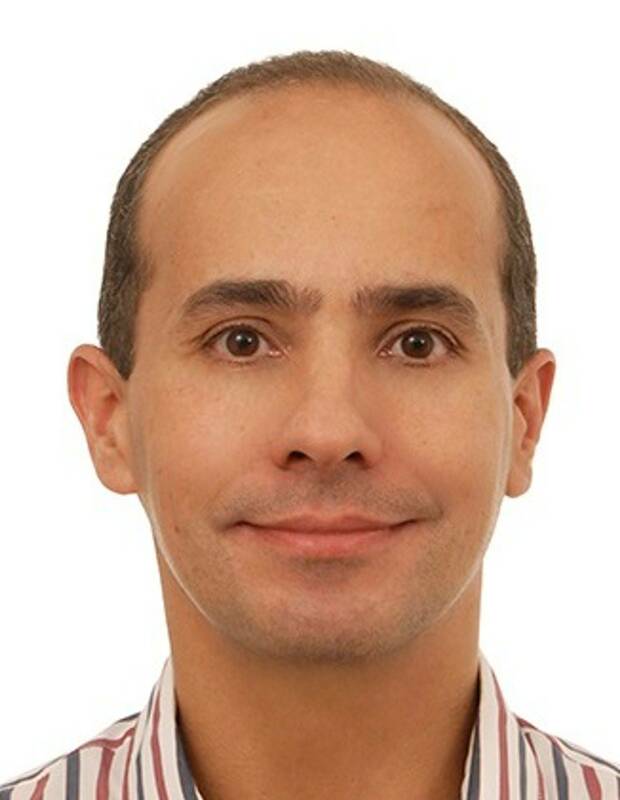 I am a senior member of technical staff at the Brazilian National Bank of Social and Economic Development (BNDES). The development of the local Information and Communication Technology (ICT) Industry and the assessment of its social and economical impacts are among my duties. I have a PhD degree in Computer Science, obtained in 1999 at the Department of Computing of Imperial College, London; a MSc degree in Informatics, obtained in 1994 at the Department of Informatics of the Pontifical Catholic University of Rio de Janeiro; and a BSc degree in Applied Maths obtained in 1992 at the Computer Science Department of the Federal University of Juiz de Fora. I was a scholarship holder of the Brazilian National Research Council (CNPq) in all my postgraduate studies and later on became a CNPq research fellow. I have been a member of the Institute of Electrical and Electronic Engineers (IEEE) since 1991; Senior Member since 2012; and Distinguished Visitor of the IEEE Computer Society from 2018 to 2020. My research focuses on Software Engineering (SE), Distributed Systems (DS) and Public Policies for ICT Industry Development (Pol-ICT). Regarding SE and DS, I have studied development processes (from requirement elicitation and design to implementation methods, techniques and tools) and application areas (programming languages, database systems etc). Concerning Pol-ICT, I have developed, applied and studied financing and technology transfer methods.